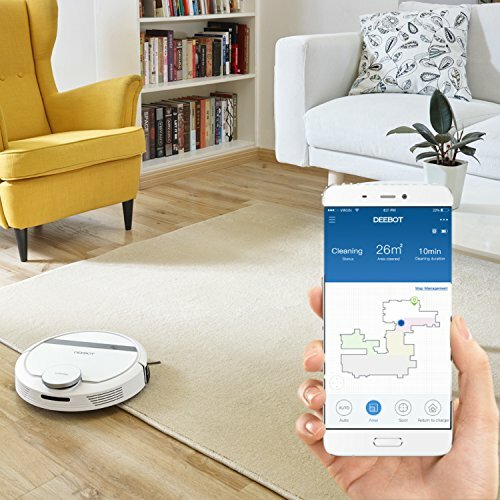 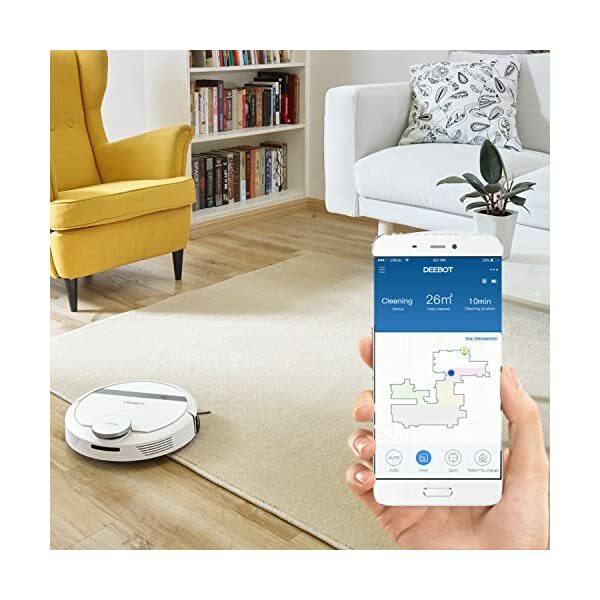 Smart Navi 3.0: Scans and maps your home so you can decide when, where and what you want cleaned. 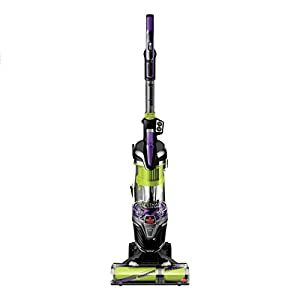 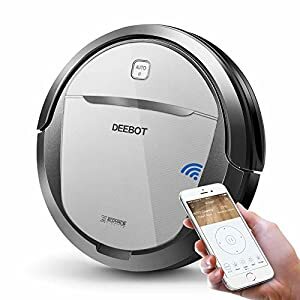 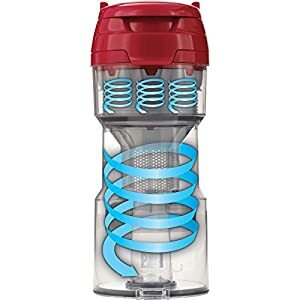 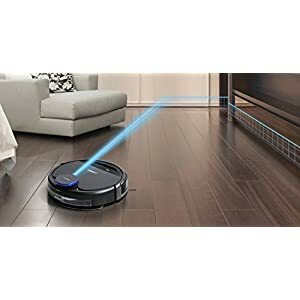 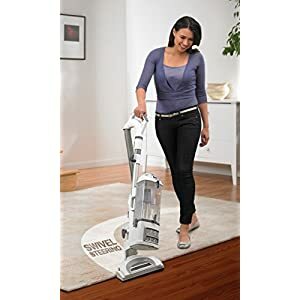 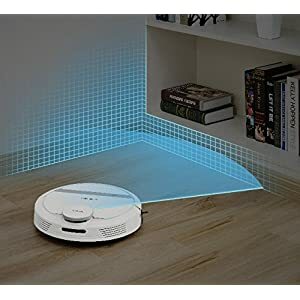 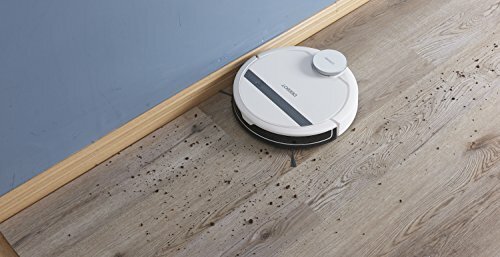 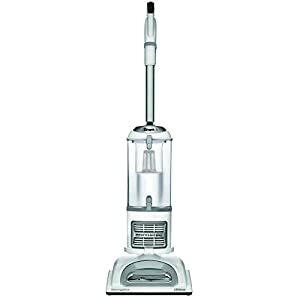 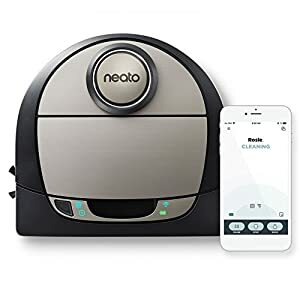 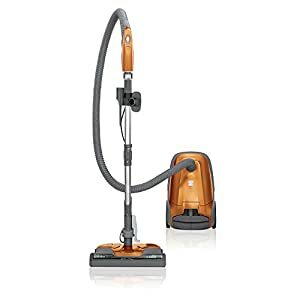 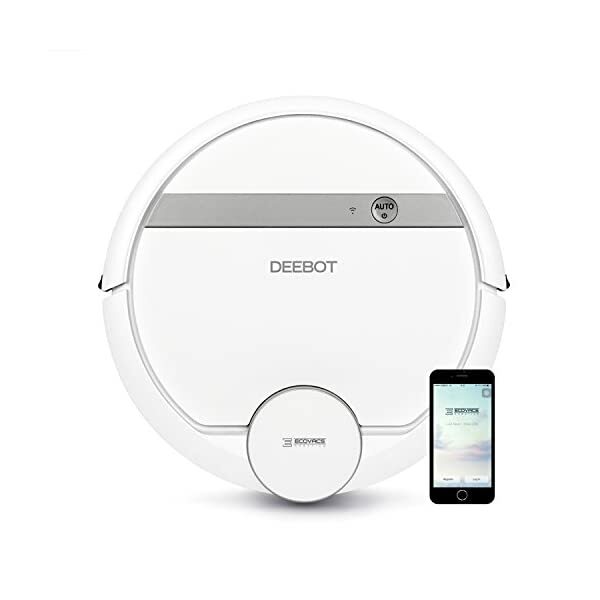 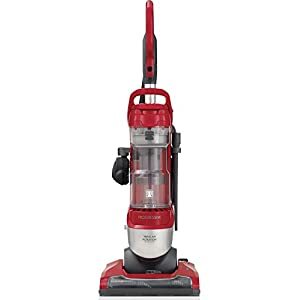 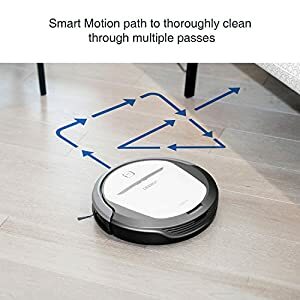 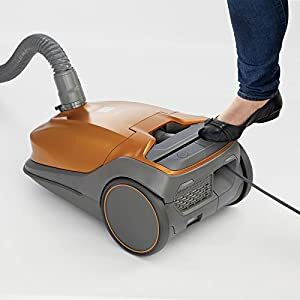 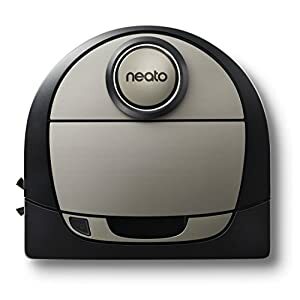 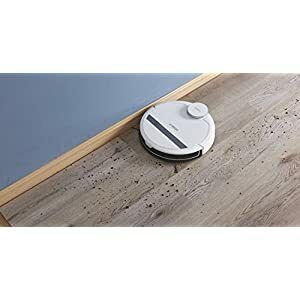 Systematic Cleaning Path: Methodical, back-and-forth movement saves time and battery power, increases the cleaning area size and provides a more thorough clean. 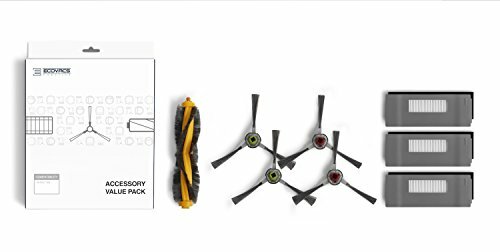 Protective Sensors: A comprehensive array of sensors safely guides your robot while it cleans. 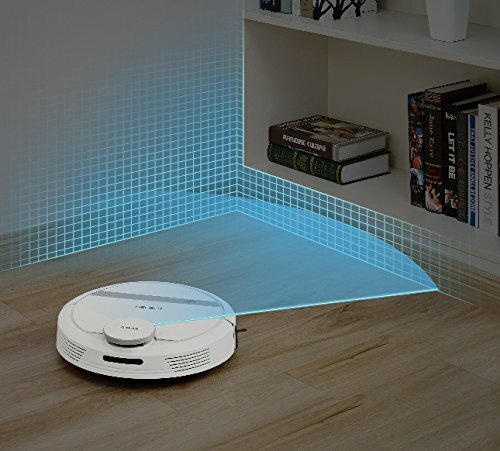 Also comes with a soft, durable protective bumper. 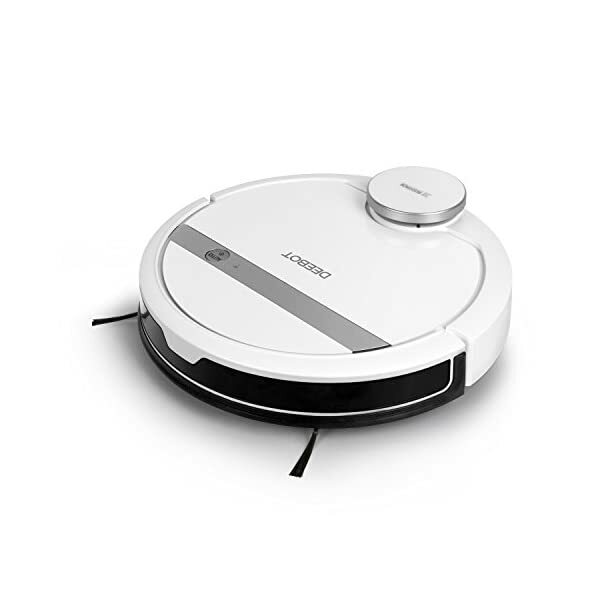 110 Minute Runtime And Auto Recharge And Resume Technology. 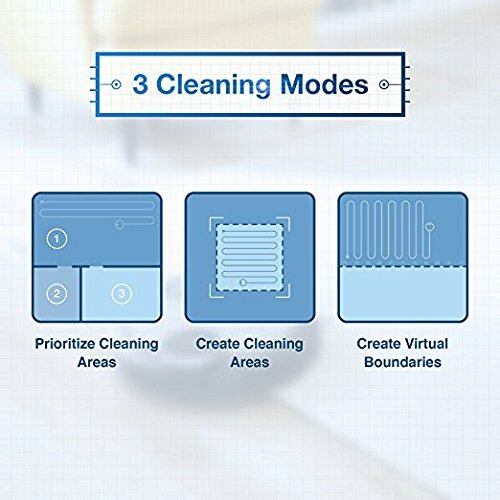 Alexa, Google Home & Smart App Controls: Use Alexa or Google Home voice commands to direct cleaning. 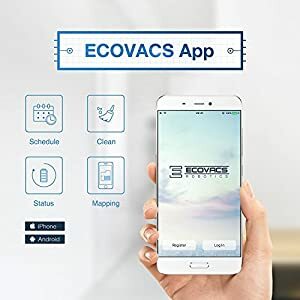 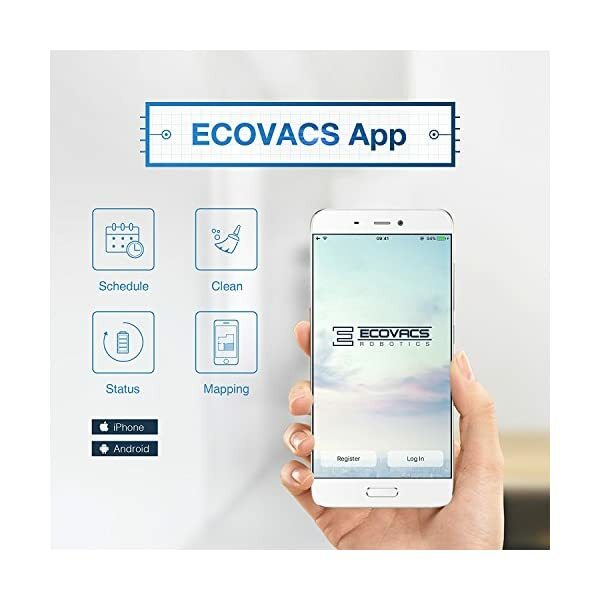 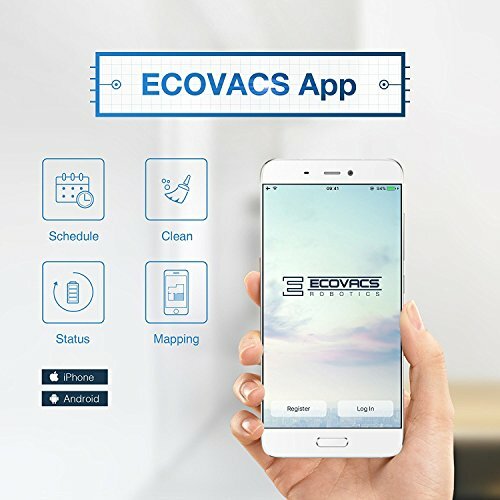 Use the ECOVACS App to customize, schedule & track cleaning sessions, monitor accessory status & receive error alerts. 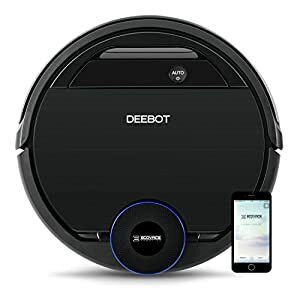 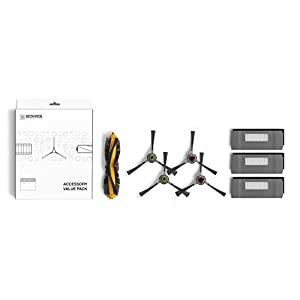 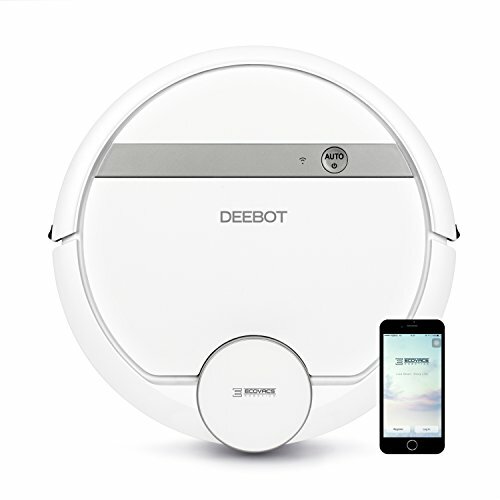 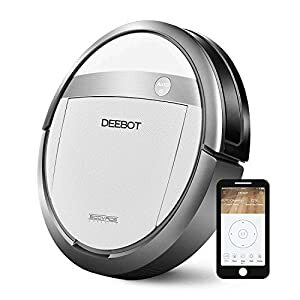 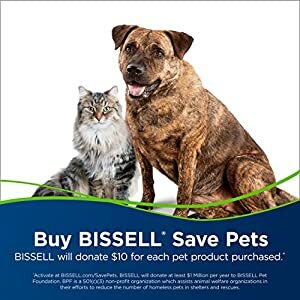 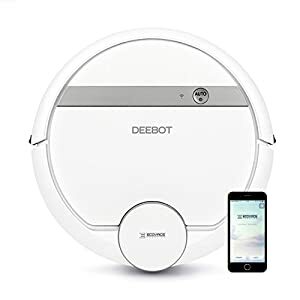 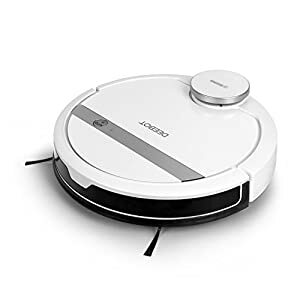 1-Year Warranty, plus Accessories: Includes (1) instruction manual, (1) main brush, (4) side brushes, (1) power adapter, (1) docking station & fantastic customer support.